When I started writing this Zengut blog I thought I would share more of the “gee whiz” of science. 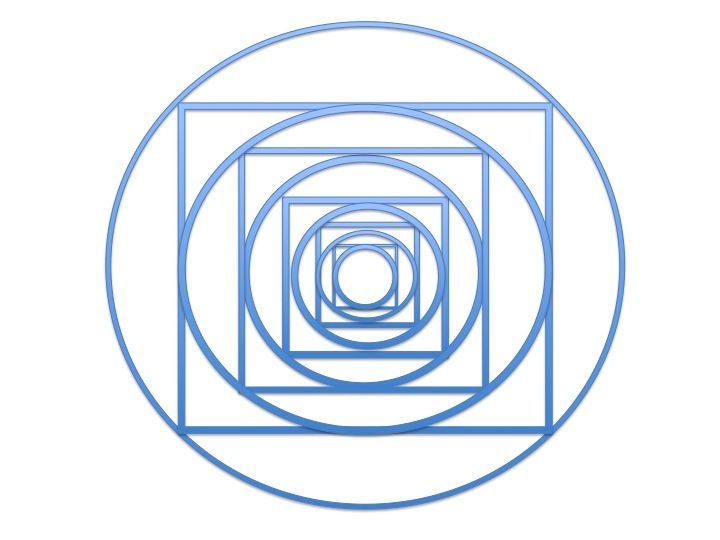 I also thought I would join the ranks of popularizers of math and science and the intersection of science with Zen, spirituality, Mind and meditation. 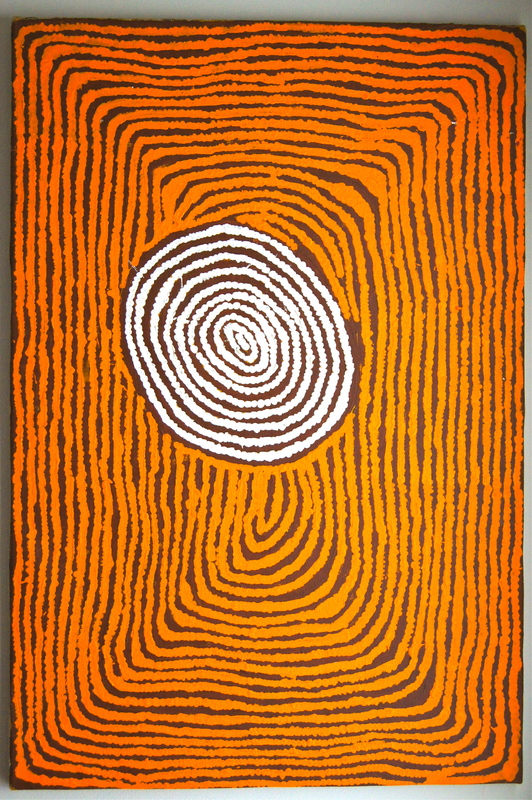 One of the blogs I enjoyed writing the most was my meditation on Circle, Triangle and Square, a Zen painting. It’s really good and deep and if you haven’t read it, check it out, especially the revised version (also on Hazymoon.com). But over the years since I have started writing and have pursued my practice and my life (same thing), I find for the most part I have less and less interest in doing so in a methodical fashion. There are plenty of sources for science that aren’t geared to scientists: magazines such as Scientific American and Discover, websites such as sciencedaily.com, and I am sure many others. There are great writers and thinkers who really want to make clear the implications of quantum mechanics for a Mind Only view of how it is (e.g. Lanza and Berman Biocentrism and Beyond Biocentrism) and the philosophical underpinnings of non-duality and idealism (e.g. Bernardo Kastrup). 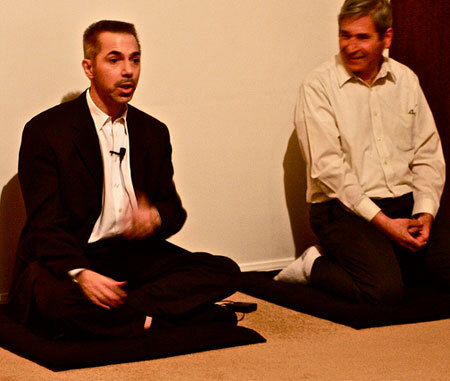 Robert Lanza talking at Hazy Moon Zen center; me listening for a change. I am not a Zen teacher. I share as a student, a practitioner. Certainly there are qualified Zen teachers (e.g. many books of ancient masters, Hazymoon.com has selections of Nyogen Roshi’s dharma talks, Maezen sensei’s books and blogs and websites are also good to check out, and of course other sources of Zen and spiritual teachings by those who are spiritual leaders and teachers). I have finished my second novel for older kids, and I think it is a more unique contribution, more reflective of my mandala. More on that later ( I will post some chapters soon; maybe even the whole thing if people want. I will also self publish for those like me who like hard copy or who don’t read this blog). I haven’t pursued the Zengut blog as planned. Well, that’s how it goes. I still see life as the universe unfolding as I wrote in the first blog I posted. Evolution is at its core. Life is change, all is continuous change, a basic tenant of Buddhism and science (there, mission accomplished! Political irony intended). So maybe I will unfold back into so pursuing a theme of science and Zen, or more of the inspiration of math, or whatever. I have continued to write when something catches my attention, whether something I can share of my Zen practice and life (again, same thing) or, like now, in the scientific world. You have the same types of cells, and many other similar cells. Watch this and think about how in your bone marrow you give birth thousands and thousands of times a day to these cells, these organisms, that are you yet not you. Independent, with lives you have no idea of and don’t consciously control. Can you watch this and not see sense intention? Intention, you may ask? Absolutely. They have purpose. They are sentinels, guardians, noble and selfless. They do a job, a very complex and important job. Watch how they seek. How they feel their environment. How they have no sense of you or your world outside of their impulses and needs, their immediate mandalas, their lives unfolding. Given the right environment, they can be removed from the living body that gave rise to them and still be who they are. I am not suggesting conscious thought. Not brain stuff. These are not beings with concepts as we have, of course. Still, a kind of sentience independent of you and your concepts, your desires, your hopes and fears and intellect. Mind, life, at work and play. Life in life. You are multitudes. This entry was tagged Bernardo Katrup, Biocentrism, Buddhism, Hazy Moon, Nature, Nyogen Roshi, Robert Lanza, Science, Zen. Bookmark the permalink. somewhat different point, but certainly a good quote!